Do you have your heart set on a certain college and want to know ASAP if you’ll get in? Admission strategies known as Early Options allow you to apply early and find out sooner, rather than later, if you’ve made the cut. These can be tempting alternatives, particularly if you really want to get into a selective school and don’t want to take your chances during normal application windows. So, what are Early Options, anyway? Early options are application and decision strategies offered by some schools who wish to attract highly motivated applicants who meet their criteria for selection. Early options are also used by some schools with low yield rates to ensure they have enough students enrolled for the coming school year. With Early Action (EA), you apply to a school early in your senior year (usually between October 30 and January 15), and request an early notification of acceptance. Within a month, you should have an answer. So what’s the catch? There isn’t one, really. You’re under no obligation to attend, and you can hang on to that acceptance and apply to additional schools during the normal spring application rush. You can also apply to other schools under EA at the same time and have more than one school eagerly awaiting your enrollment. With Early Decision (ED), the process is quite similar, but you must agree at the time of application to attend the school if accepted. Some schools may offer you both options. 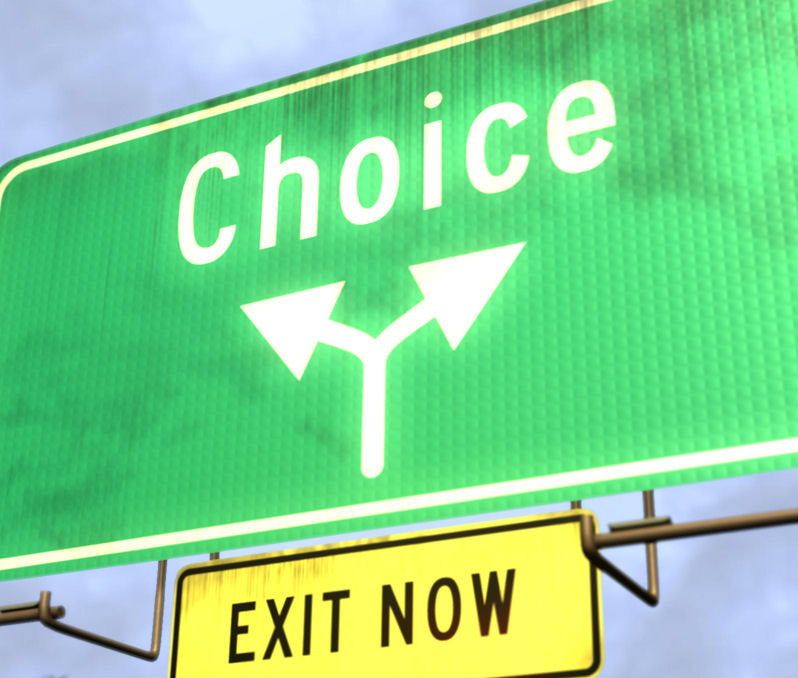 The practice of applying to more than one school under EA caused such controversy in recent years that in late 2004, the National Association for College Admission Counseling (NACAC) approved a third option for early application called Single Choice Early Action (SCEA) or Restrictive Early Action (REA). SCEA/REA allows colleges to impose more restrictive application rules for students applying under Early Action by limiting your EA applications to only one institution. With this option, you still aren’t obligated to attend, but it’s more likely you will if it’s your first-choice school and you’ve been accepted. Why? You won’t potentially find yourself juggling multiple early admission offers. Schools that offer a SCEA or REA plan stand a better chance of ensuring your enrollment with this option and thus are less likely to end up short a few students in the fall. By allowing colleges and universities to offer SCEA/REA plans, NACAC hopes to see a decline in the total number of EA applications and a subsequent drop in misuse of early application options. Some initial reports indicate that these alternatives to Early Decision are working well for schools that use them. Colleges are able to accept students well-suited for their schools without forcing a commitment, and it seems this practice reduces tensions on both sides of the fence. Single Choice Early Action or Restrictive Early Action may just be a win/win situation. It’s certainly an option to seriously consider if you are exploring the idea of applying to college early. However, Early Options for admission are still a controversial topic. So controversial, in fact, that several big schools, including Harvard and Princeton, recently announced that they would no longer offer them. Why? Many schools now believe that the competitive environment created by Early Options places many students at a disadvantage, particularly those coming from lower income families who don’t have access to college coaching and information about Early Options. The competition among students applying early for a limited amount of space, and the push among schools to accept only the “good” students early is considered by some to create such a competitive atmosphere that those who don’t know about it are left out in the cold. For now though, Early Options are still offered by many schools and if you know the admission policies of the schools you’re applying to, you’ll know whether or not applying early is an option for you. If it is, you could save yourself a lot of stress by doing so.